Forays of a Finance Foodie: The Finance Foodie Holiday Gift Guide, Part 3: Unforgettable Gifts For Foodies! The Finance Foodie Holiday Gift Guide, Part 3: Unforgettable Gifts For Foodies! Let's face it - the holiday season is just an excuse to eat well and eat often. Part 3 of our Finance Foodie Holiday Gift Guide tackles gifts for that finicky foodie in your life. 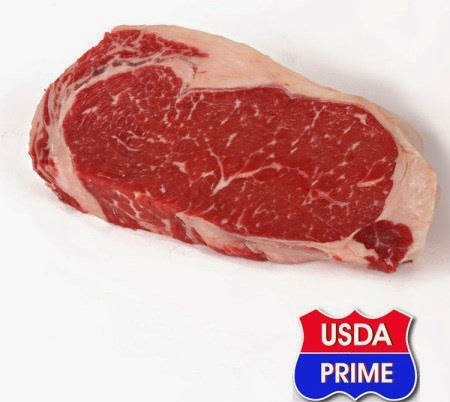 The brand new Master Purveyors e-commerce site can be found at MasterPurveyors.com and is complete with detailed graphics and pictures of every cut of beef one can imagine—I was lucky enough to test both the Ribeye and Strip Steaks at home. They were large portions delivered frozen (weighing in at 12 to 14 ounces each). I let each sealed steak defrosted in a bowl full of water for ½-1 hour and then cooked them in a cast iron pan. The tenderness and flavor blew my mind, especially on the ribeye which featured gorgeous marbling that I haven’t seen since the last time I visited Bobby Van’s Grill! (By the way, Master Purveyors supplies the meat for this famous New York steakhouse.) When they say they are “bringing steakhouse quality to your kitchen,” they mean it. They offer free shipping of their artisan dry-aged beef and there are many holiday deals presently on the site including several “Holiday Prime Packages” starting at $199. 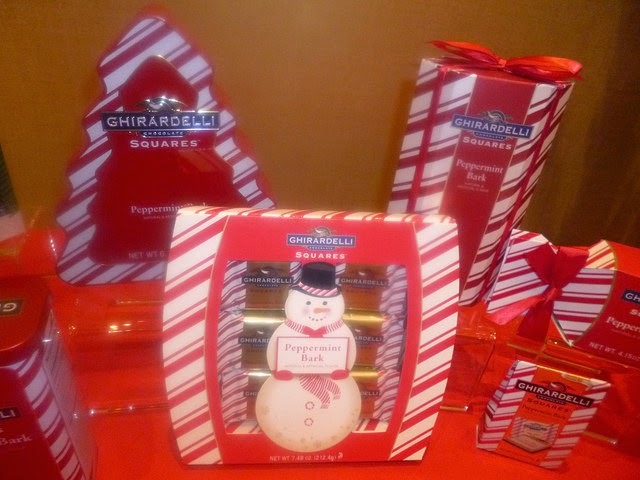 Ghirardelli Chocolates go back for generations, the quality is great and you can get them from $5 to $15 in nearly every supermarket. They are definitely the best bang for your buck chocolates out there. 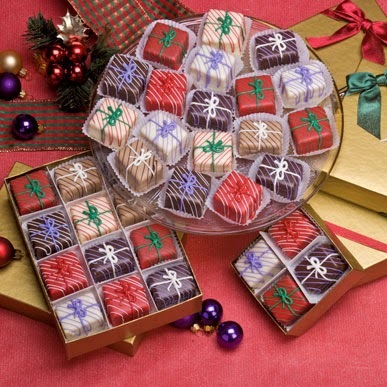 The Holiday Joy Gift comes in two flavor options—Peppermint Bark or Assorted flavored and comes pre-wrapped with a Christmas design and red ribbon for only $6.99. Available at supermarkets, Wal-Mart and more. 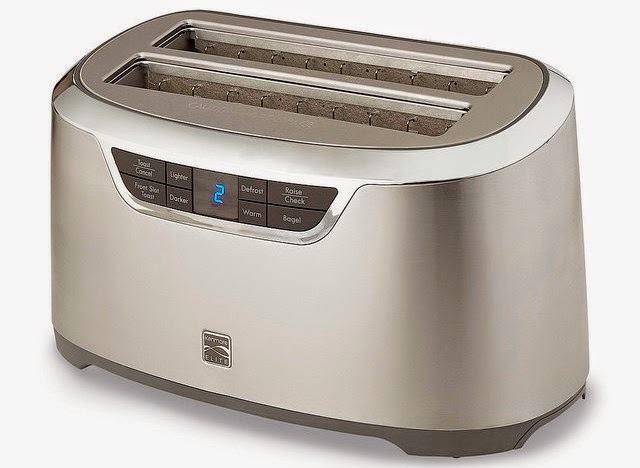 The Kenmore 4-Slot Auto-Lift Long Slot Toaster (Model 139399) has an incredible nine toast shade settings and easy to read LED display with countdown timer feature for complete control when toasting. If you are a perfectionist when it comes to making toast in the morning, this is the machine for you. It’s also spectacularly sleek and modern looking! Currently on sale for $79.99 at Kenmore.com. 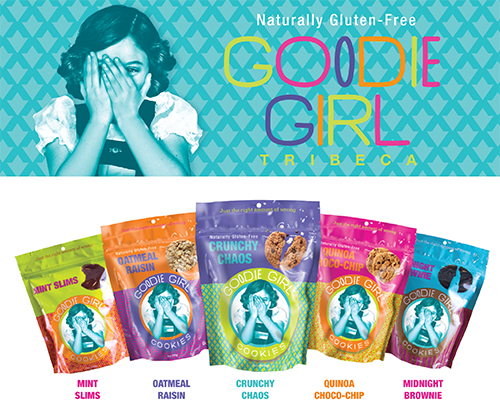 Naturally gluten-free cookie company Goodie Girl's Goodie Grab Bag (goodiegirlcookies.com) is an ideal gift for the holiday hostess. Goodie Girl bags come with five bags of 6oz cookies, a super cute cotton gusseted tote, and a rhinestone pen. My favorite flavor? The Slim Mints of course - these babies blow the Girl Scout cookie of a similar name out of the water!